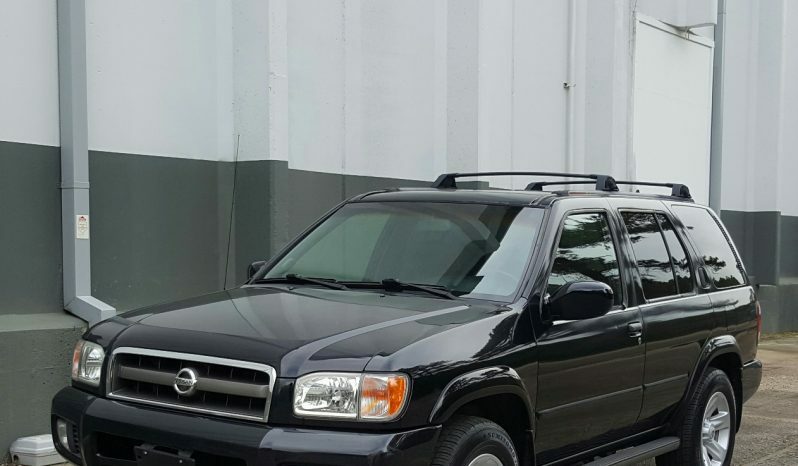 All purpose, very healthy running Black 2002 Nissan Pathfinder LE with only 123K on the 3.5 liter V6 mated to an automatic transmission, four wheel drive. This is a two owner vehicle optioned with: power heated leather memory seats, keyless entry/alarm, shift on the fly four wheel drive, 6 disc cd changer, luggage rack, cruise, power sunroof, power windows, power mirrors, power locks, etc. Clean title, clean two owner Carfax with zero accidents and a fresh NC state inspection. 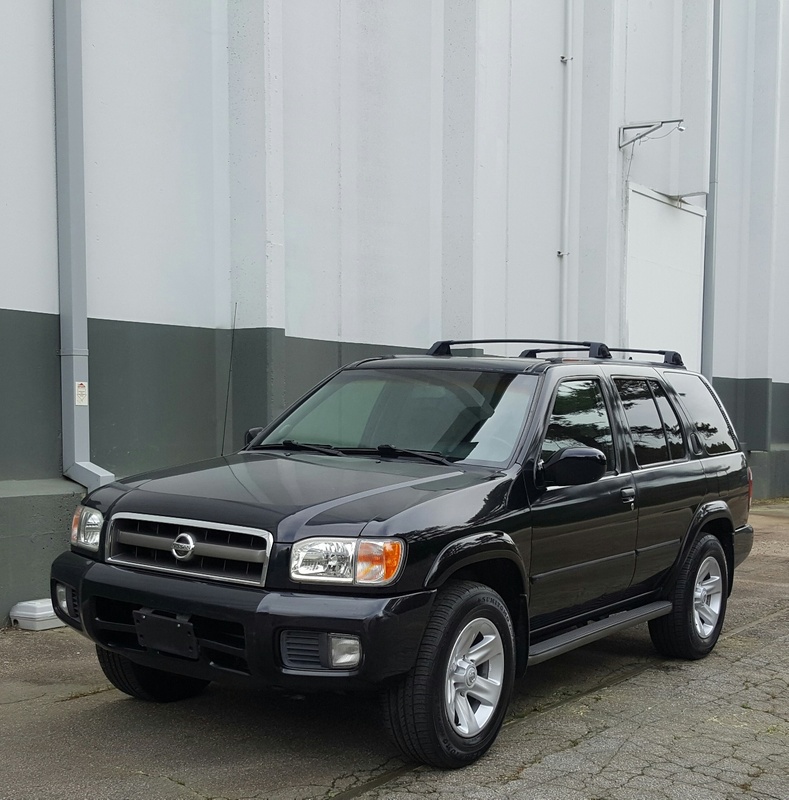 This vehicle has been maintained at franchise dealerships for the majority of its life with Carfax showing 33 service records. Feel free to contact us with any further questions or concerns. Thanks for your time!